Is there last date to register GST in India? When is GST registration time getting expired? Will GST authorities re-opens GST registration date? Not yet registered with GST? No worry ! 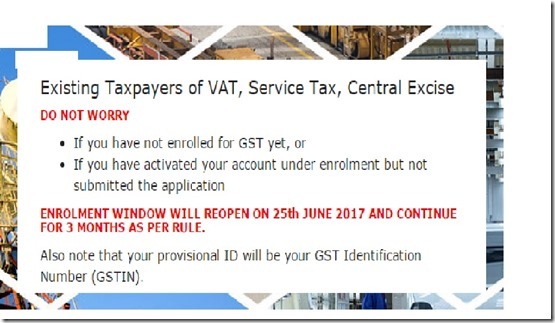 GST registration re-opens on 25th June, 2017.
now? When is the final date for GST enrolment in India? The registration of GST in India (Migration procedures) from existing VAT,Service Tax, Central Excise to GST online digital has been opened. (Click here to get details of enrolment of GST registraion for existing tax payers in India). The last date to register GST online by exisiting Tax payers in India has been mentioned above. 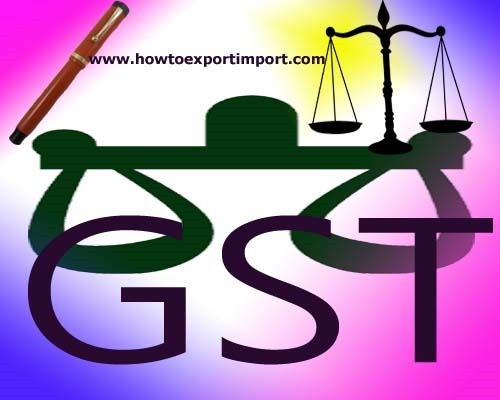 However, the final date to close GST registration can not be determined by GST authorities as GST Law has not been come in to force when posting this article. So the last date for migration of GST in India might be extended further. GST registration last date for existing Tax payers might be extended by GST authorities. The existing tax payers fall under GST may contact the concerned authorities to find last date to register with GST to migrate present data to new data with required additional documents if any. The last date mentioned for migration of GST registration mentioned might be to minimize server traffic of GST common web portal for registration. However, you may reconfirm with concerned authorities to find last date to enrol GST registration for existing tax payers. 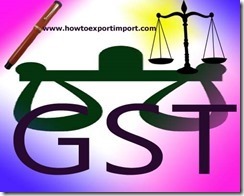 We are liable to obtain GST registration in India. What is the period of time allowed by government to take GST registration in India? When is the last date to register for GST in India, if we are liable to pay? So, once a person is liable to register with GST as per GST Act, he has to obtain GST registration within 30 days from which he is liable for GST registration. 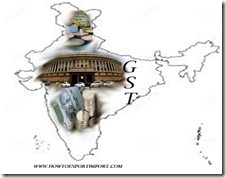 This post explains about the time of GST registration required in India, once a tax payer becomes liable to pay GST in India. You may share your views below about GST registration time limit for a person liable to pay GST tax in India. Did deadline fix for time of registration of GST? Can I register for GST now? When is the final date for GST enrolment in India? Is there last date to register GST in India? When is GST registration getting expired? Will GST authorities re-opens GST registration? mudit: On 26 December 2016 I am in rajasthan and the last date for GST registration is 31/dec/2016. Is there is any penalty if I will register after 31 Dec.
Rohit: On 06 January 2017 What is the last date for GST enrollment. What are the fesses for it. mukesh: On 13 January 2017 Greetings ~ 1) The commodity code selection is not very clear and is cumbersome. They can instead provide an additional box where one can type the commodities one deals in and the same can be auto piloted. 2) the complete procedure of transiting to GST is nothing but duplication of data under VAT, Service Tax and Adhaar. For VAt dealers it could have been just importing of data from vat and linking up with Adhar. This could have saved lost of time n energy. And data will be updated in no time. Many more things can be simplified. One has to just study. GST is supposed to be making things simpler, as the way it looks it is not going to be that simple. Keep fingers crossed. Good Day. Dheeraj Agrawal: On 10 March 2017 Please Tall me , last date of GST Registration , and what is the Penalties of GST Registration. in Haryana. Abdulla: On 08 July 2017 Mobile phone repair is included under GST? HOW TO RESOLVE AND SETTLE DISPUTES UNDER IMPORTS AND EXPORTS?